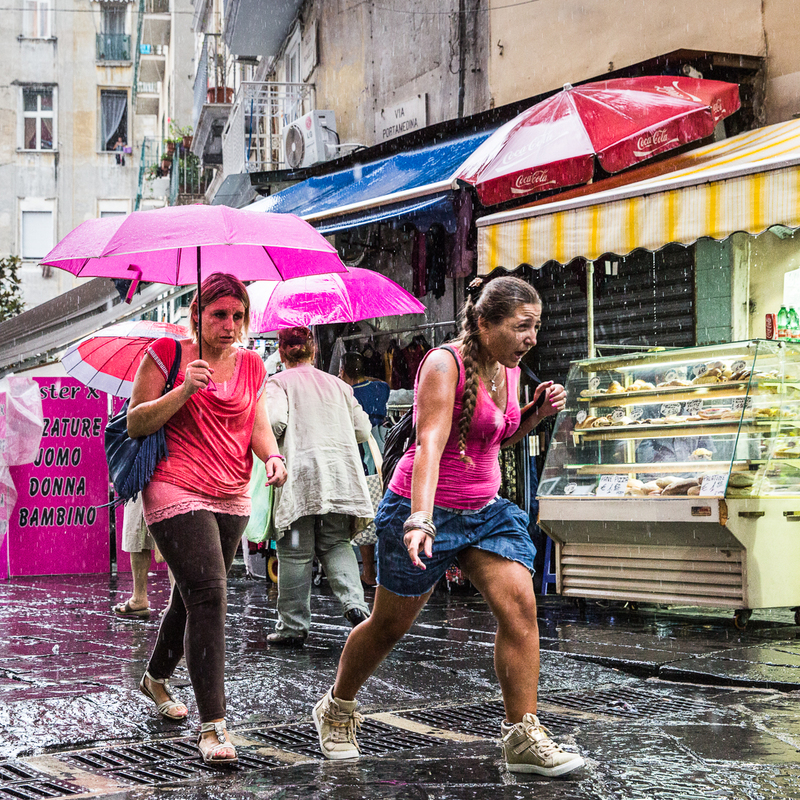 Naples: someone needs an umbrella! I've been using an umbrella quite a bit lately. Getting soaked is not fun!